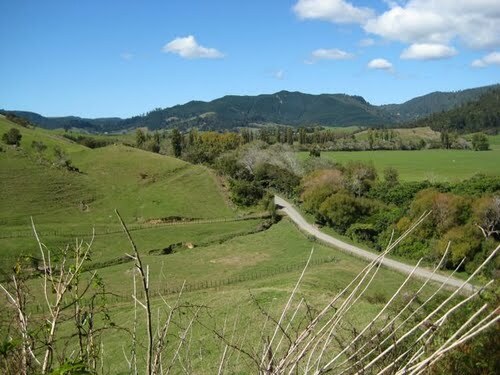 Hikuai is a stunning rural community at the foothills of the Coromandel ranges. 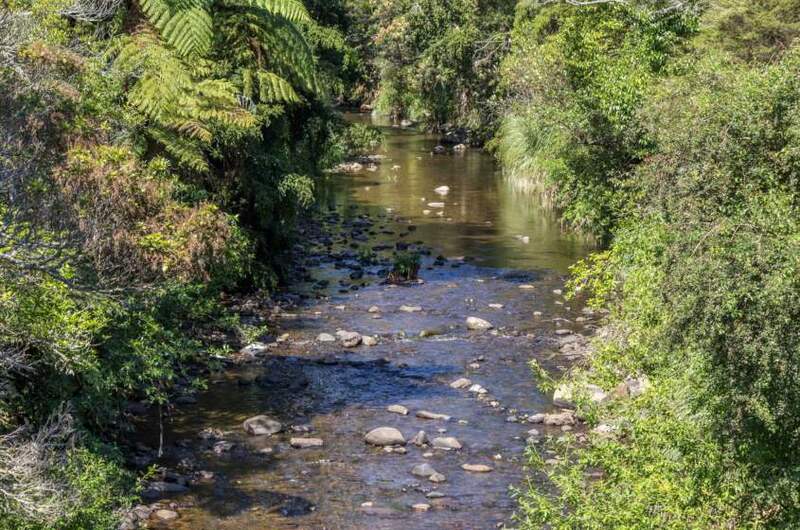 Here you’ll find native bush trails through kauri and fern forests and a fresh water river, which is a popular summer spot for camping, kayaking, and swimming. Want to experience all Hikuai has to offer? 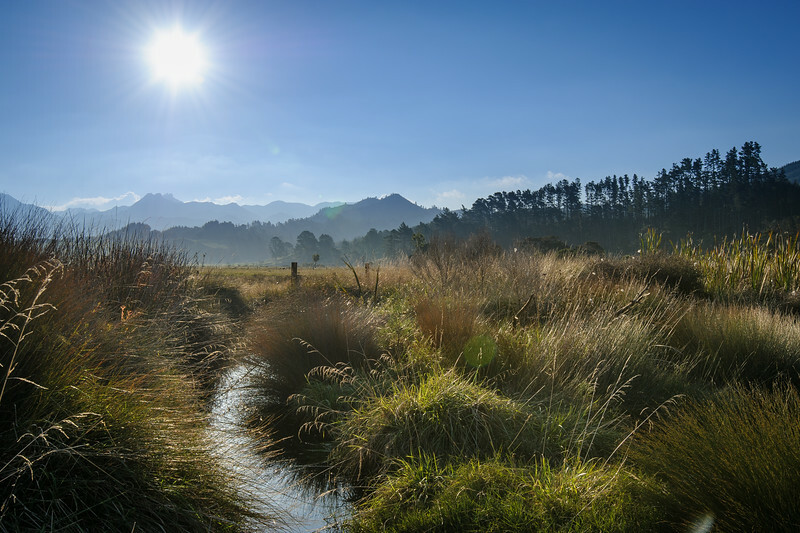 We can help you accomplish your dream of owning a home in this stunning rural haven. Talk to our friendly, experienced team today!